Celtis Sinensis is a spreading, deciduous tree native to E. China, Korea and Japan where it reaches heights of around 12metres in woodland areas. 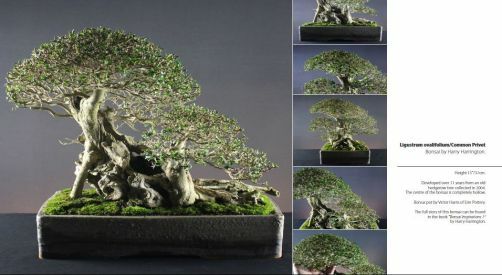 Visually similar to Zelkova serrata, Hackberrys have a very fine twig structure which carries glossy,blunt-toothed, dark green leaves to 8cm long. Small green flowers are borne in Spring followed by small, sweet, edible fruit which are a dark-orange ripening to red-brown. Rarely seen in the UK, Hackberrys are a fairly commonly used species in America and Asia where hotter summers are beneficial to vigorous growth. POSITION Full sun. Frost protection advised below -5°C. FEEDING Weekly after buds open for 4 to 5 weeks. Then every two weeks until late Summer. REPOTTING Annually as buds extend, use a basic soil mix. PRUNING Trim back new shoots to shape. Responds well to repeated pruning and defoliation. This can cause 3 or 4 new shoots to emerge at the same point; it is important to reduce this to two. PROPAGATION Sow seed outside in Autumn. Air-layering or cuttings in late-Spring. PESTS AND DISEASES Trouble free in European climates. STYLING Formal and informal upright forms, cascade and broom forms. Suitable for single or multiple trunks in all sizes.